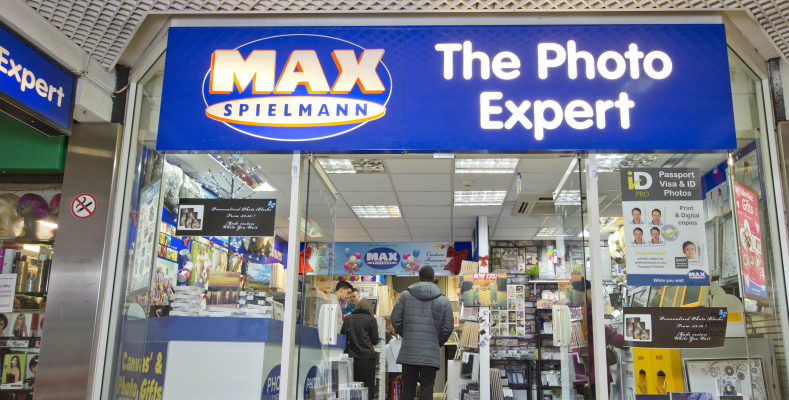 Max Spielmann is the UK’s best and most experienced photo lab specialists, with over 200 locations over the United Kingdom. Prints can be purchased from as little as 5p per print, and you can specify size, colour and photo effect. Not only do Max Spielmann offer traditional services like photo and poster printing, but digital photo gifts are also available. Mugs, coasters, mouse mats and more can all be personalised with your photos in store at the Merrion Centre.